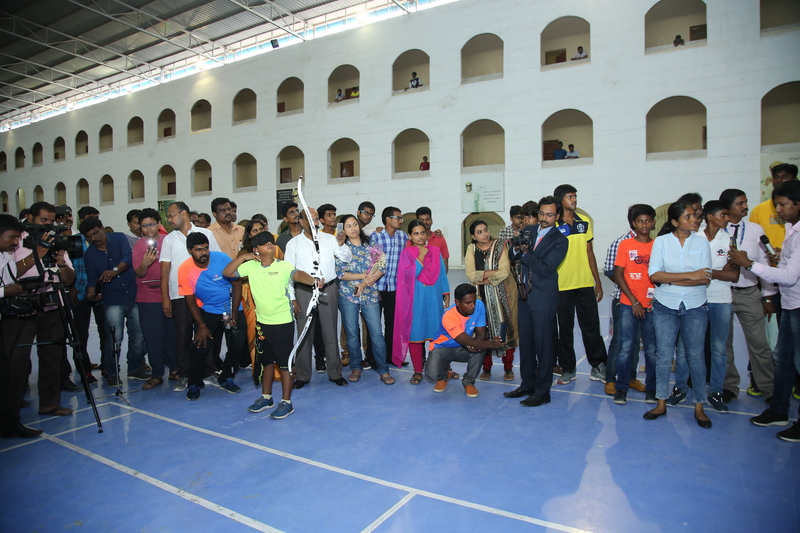 Dedication and determination have power to change failure into extraordinary achievement. An arrow can only be shot by pulling it backward. It gives a very good lesson for success that before taking any gigantic jump in life come two steps backward. 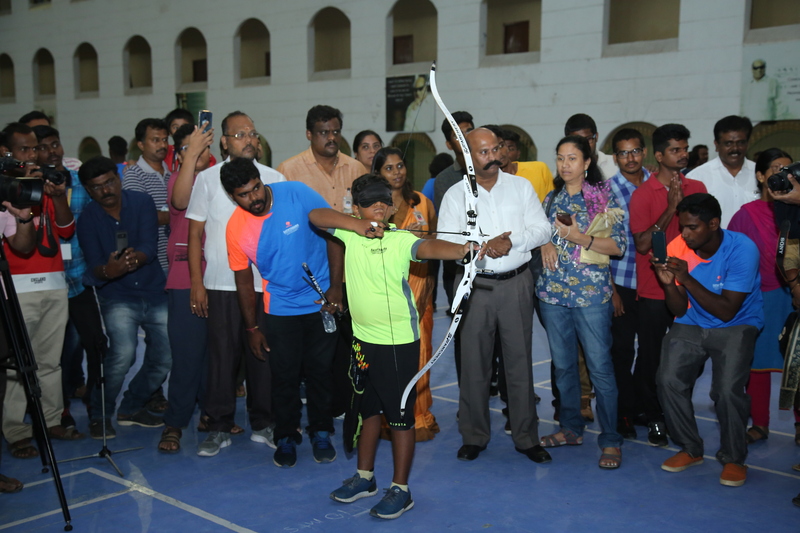 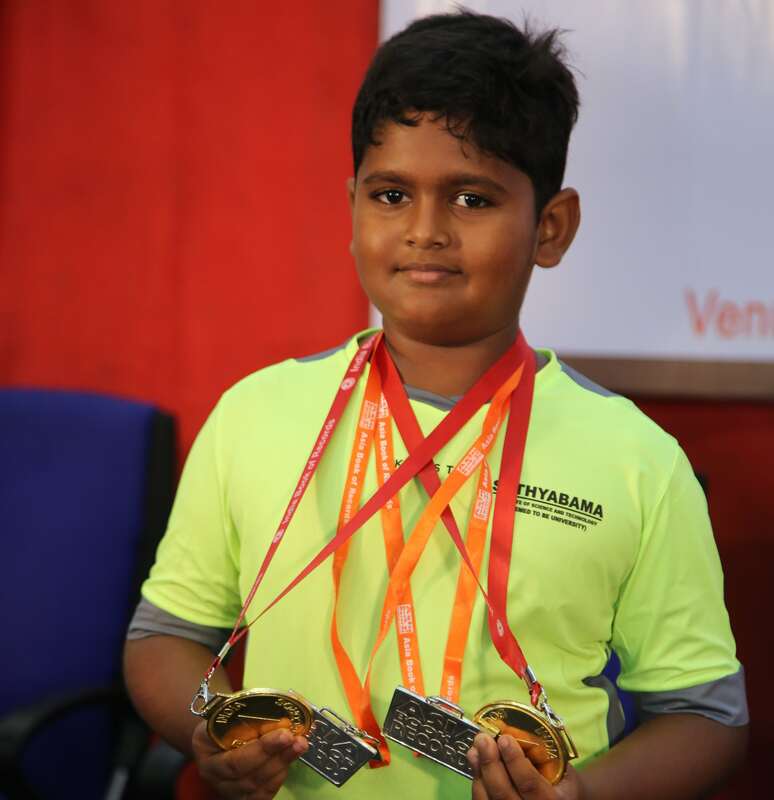 The record for shooting the most number of arrows blind folded at a target face of 80 cm from a distance of 10meters is 36 in 8minutes 51 seconds, and was achieved by L R Smaran Sarvesh (born on January 28, 2009) from Chennai, at Sathyabama Institute of Science and Technology, Chennai, Tamil Nadu, India on August 11, 2018. 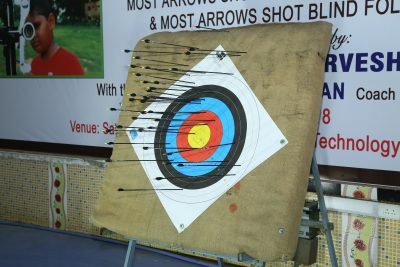 Comments for MOST ARROWS SHOT BLIND FOLDED are now closed.